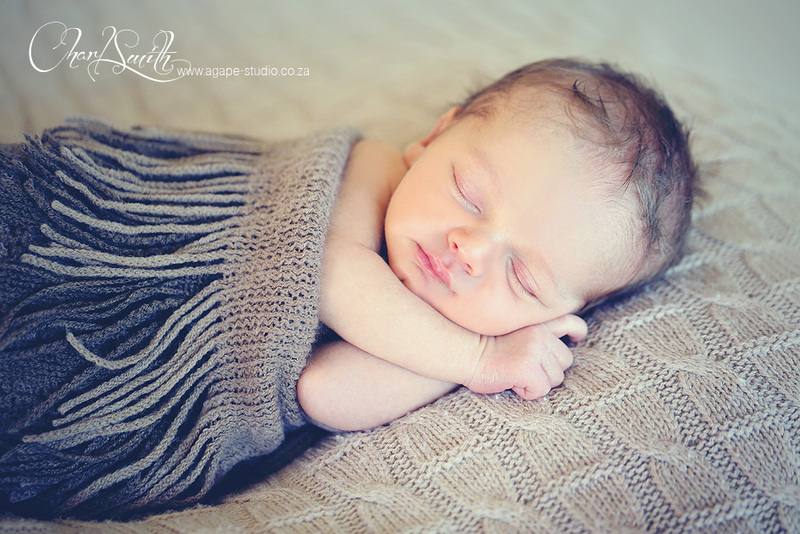 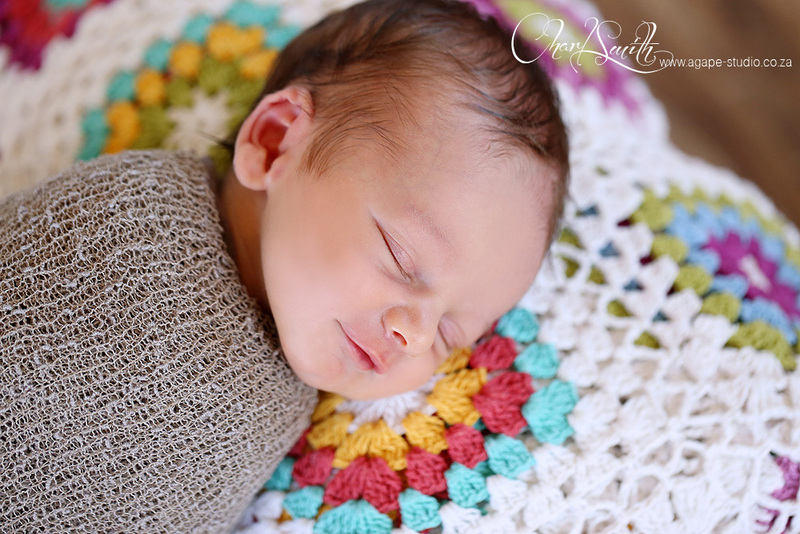 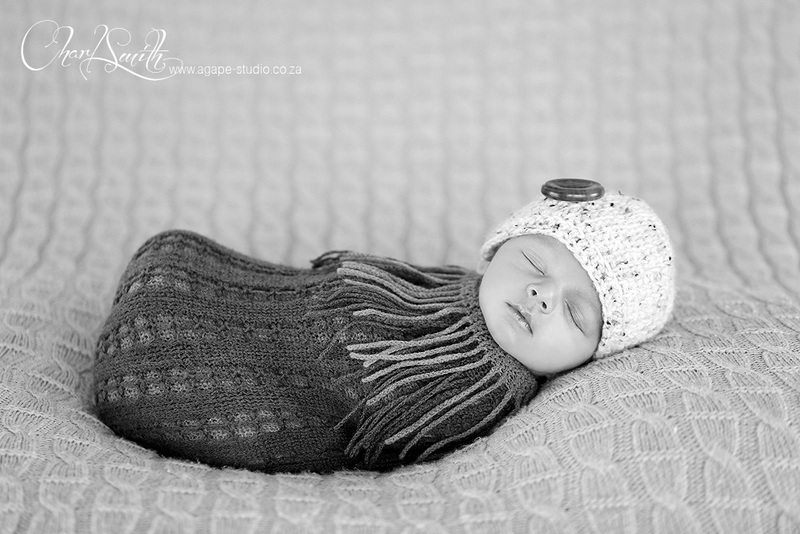 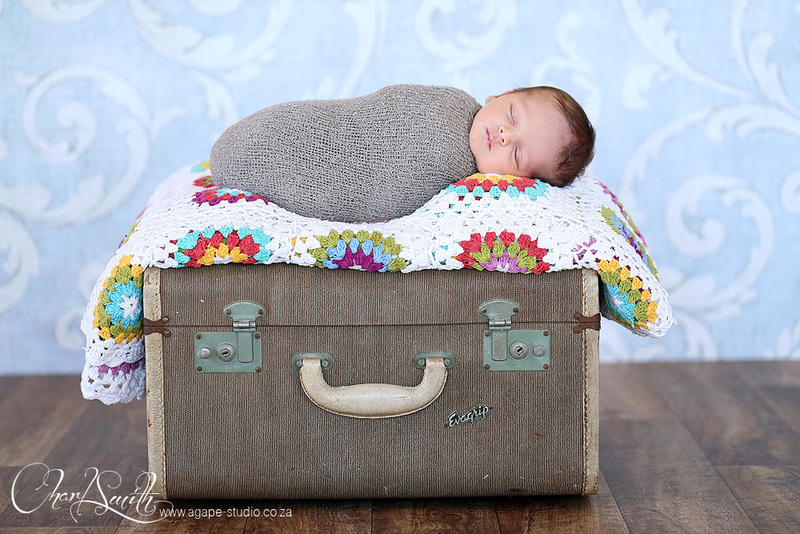 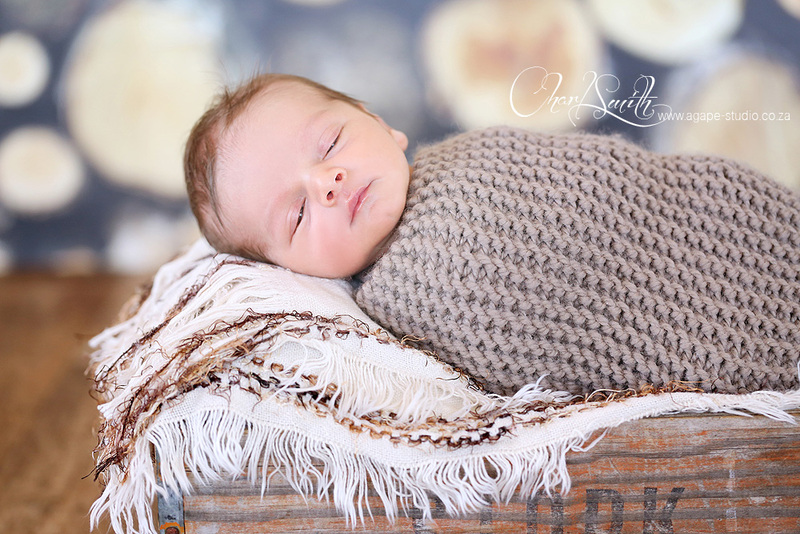 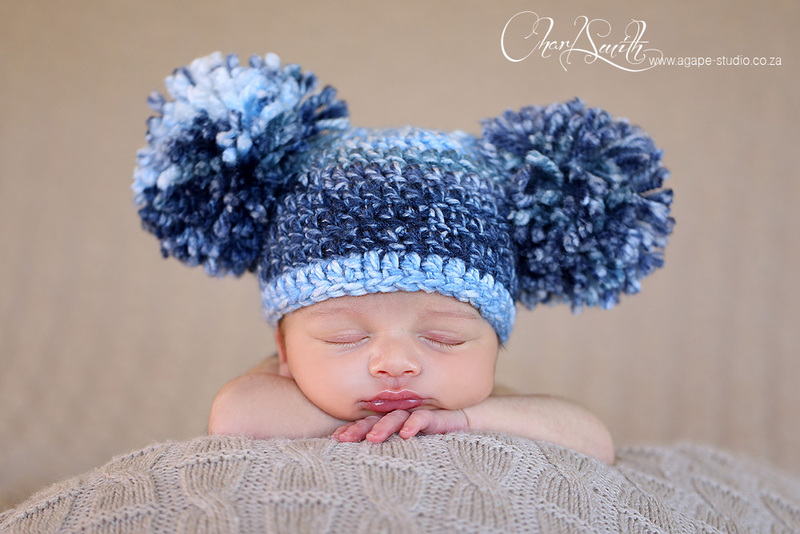 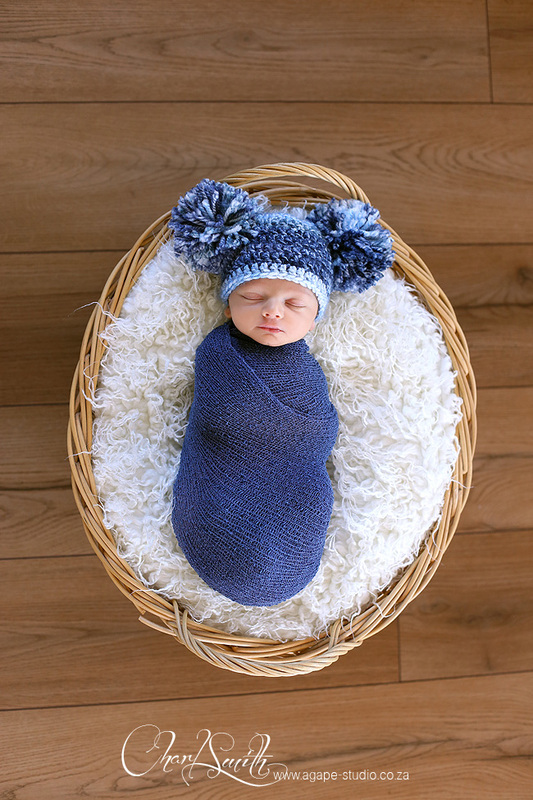 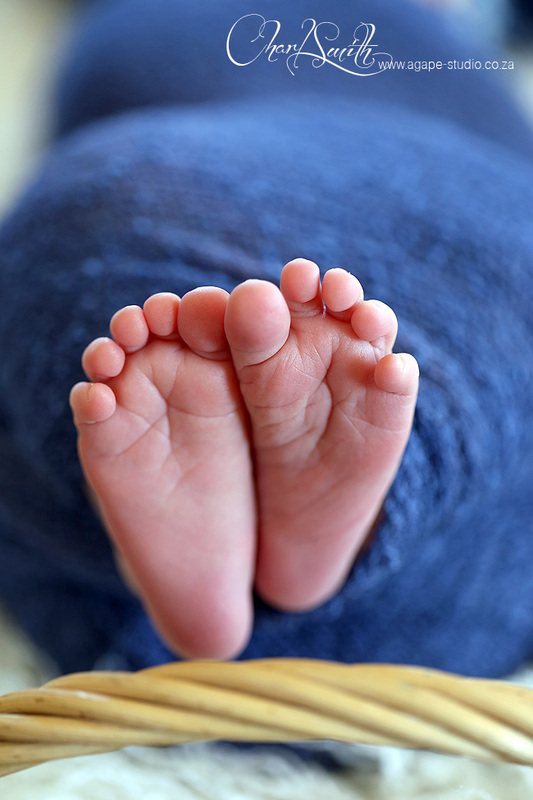 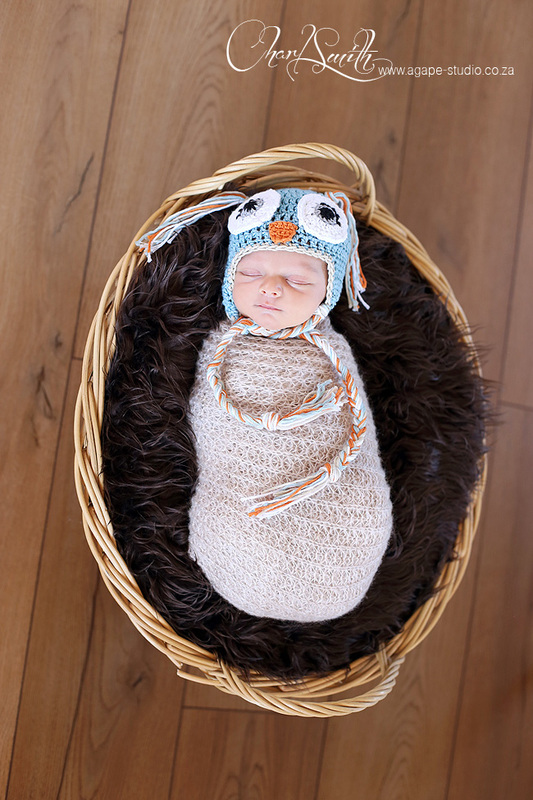 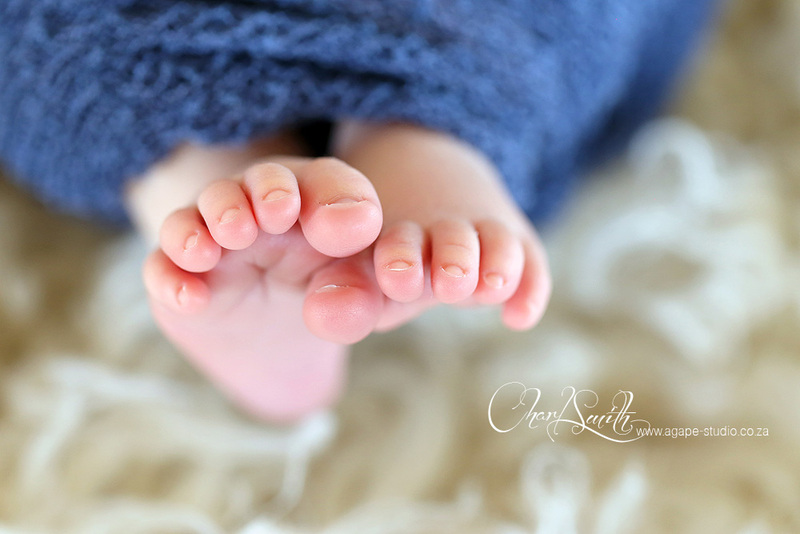 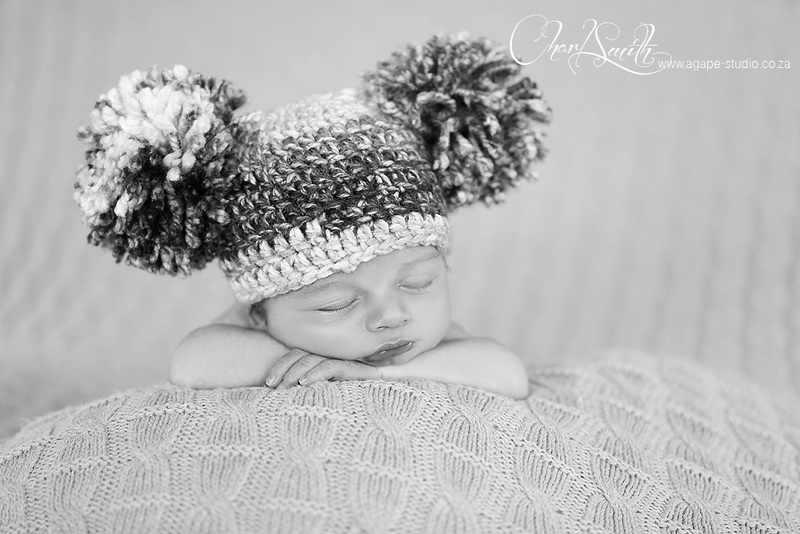 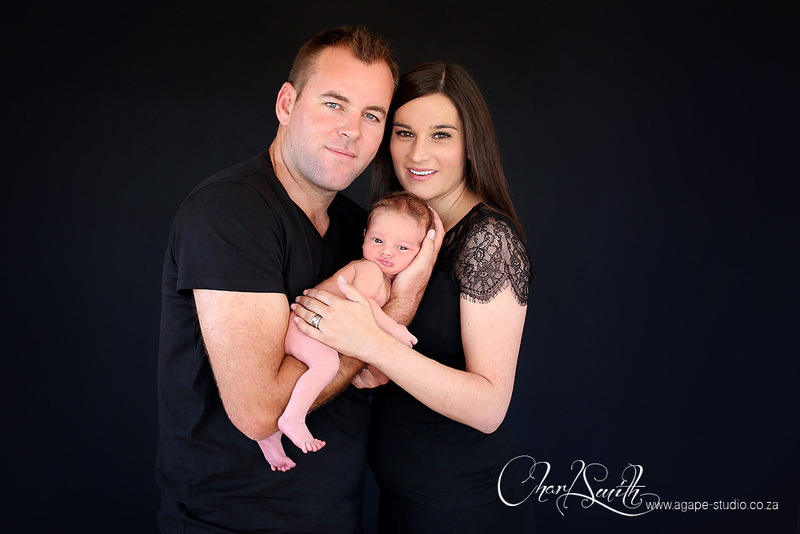 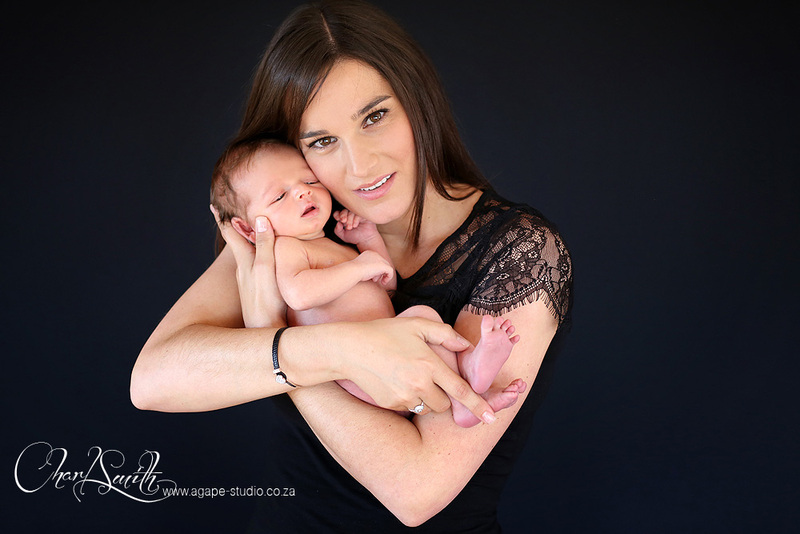 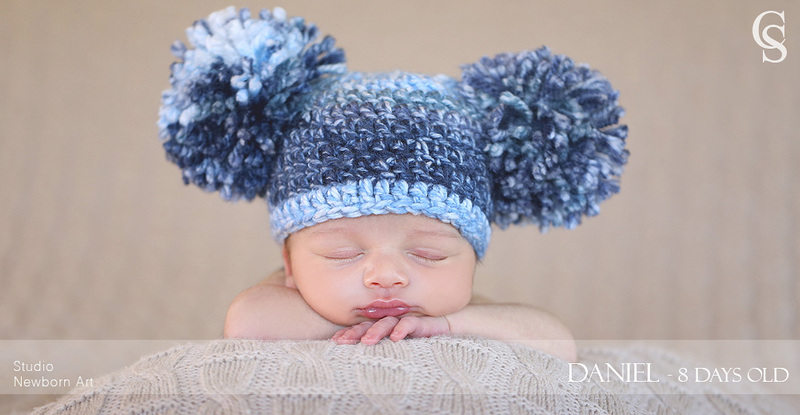 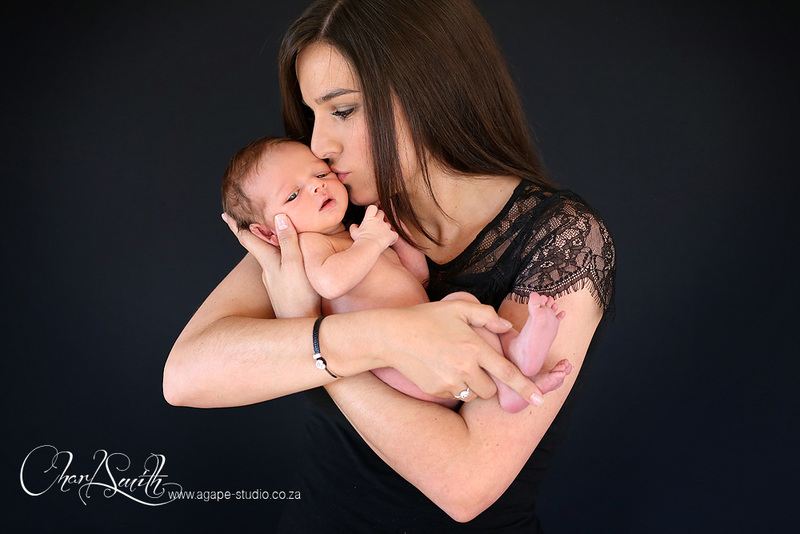 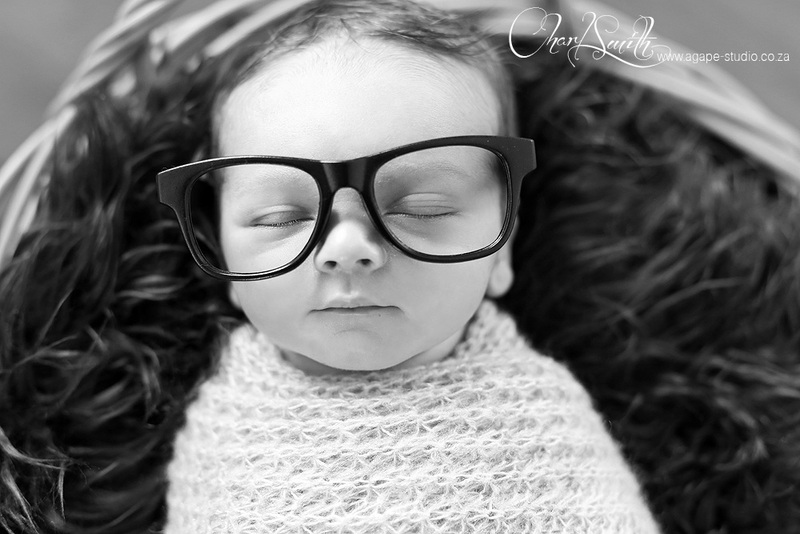 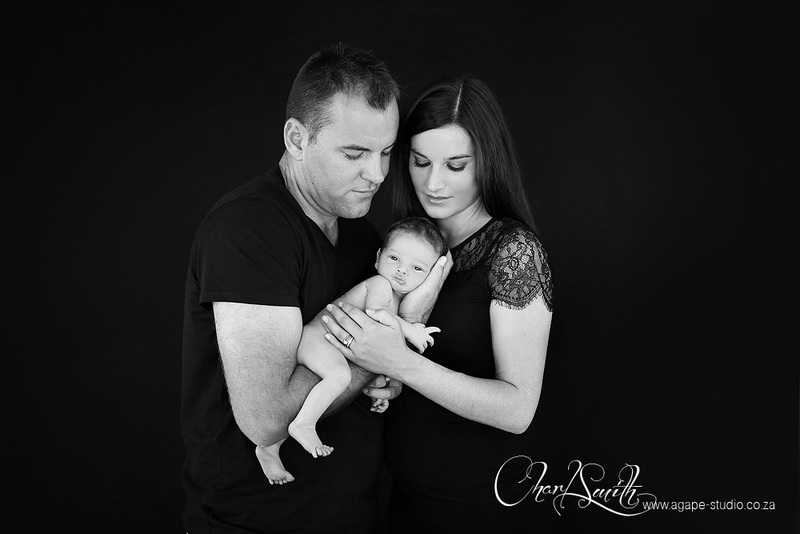 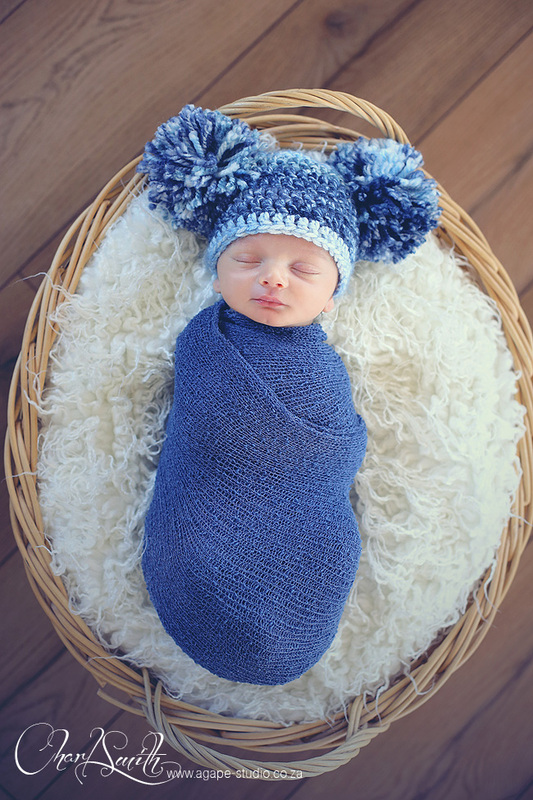 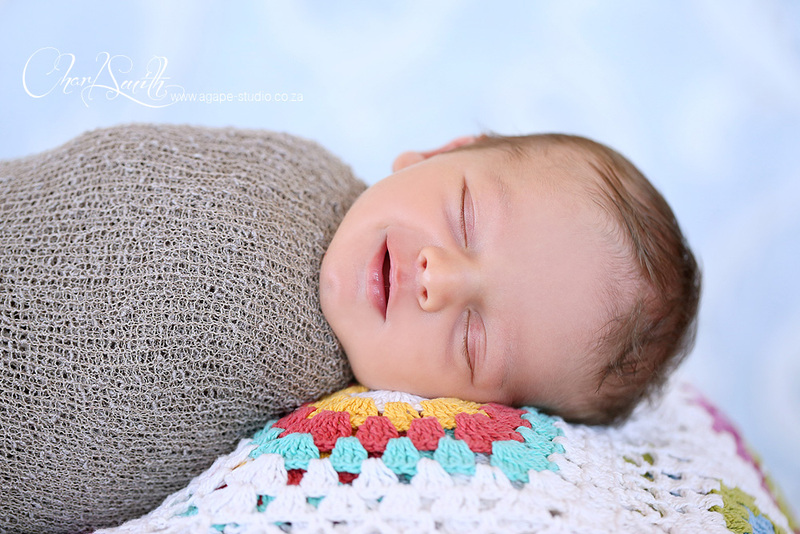 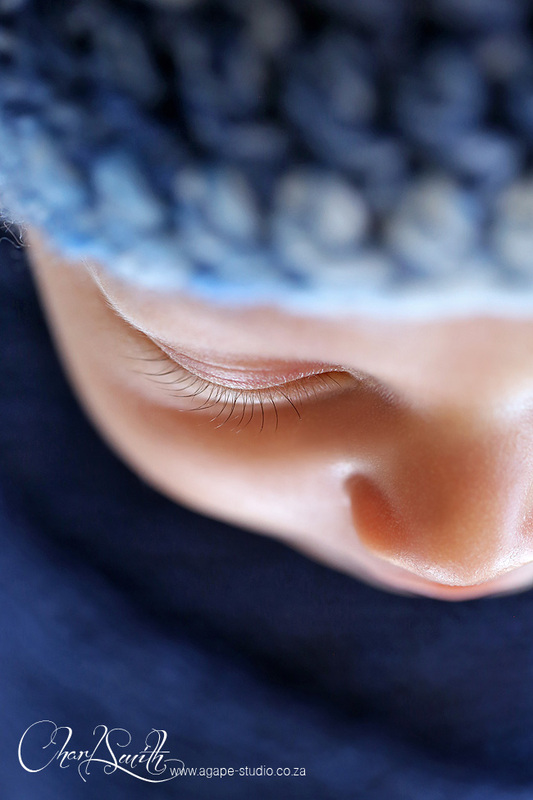 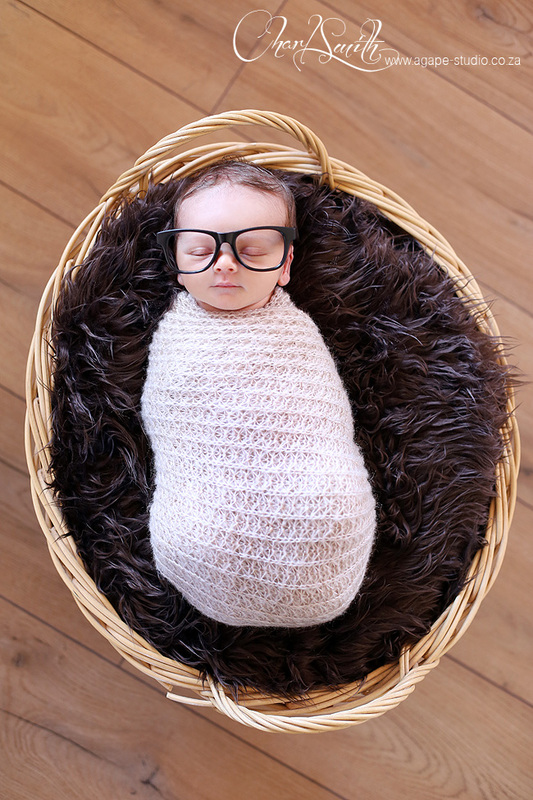 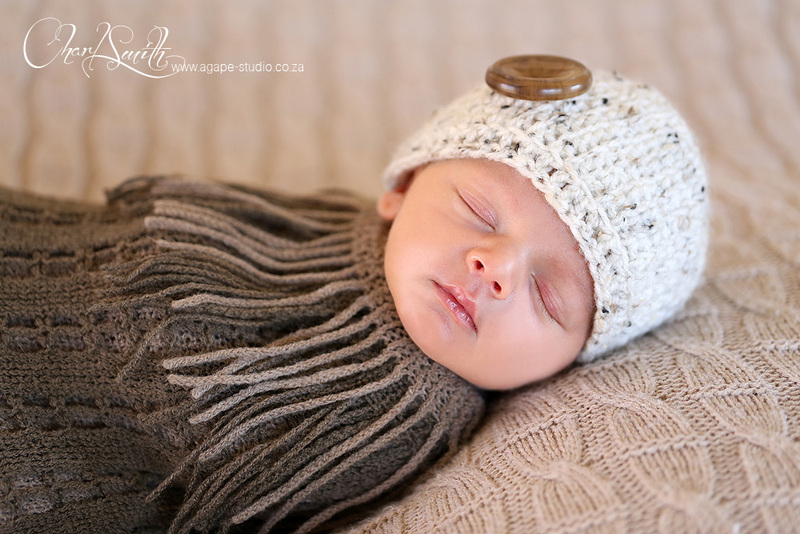 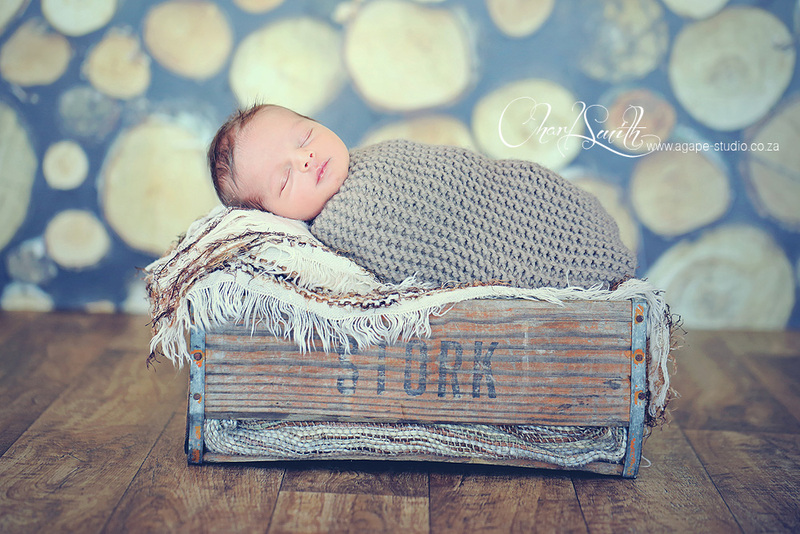 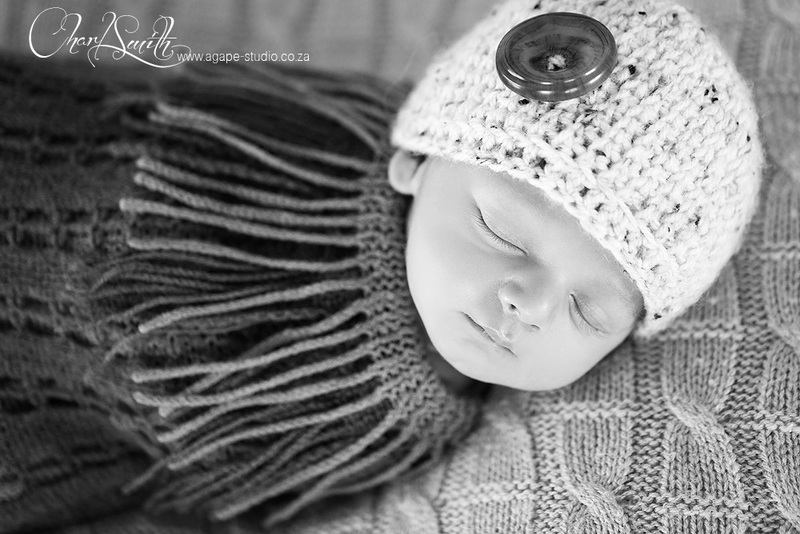 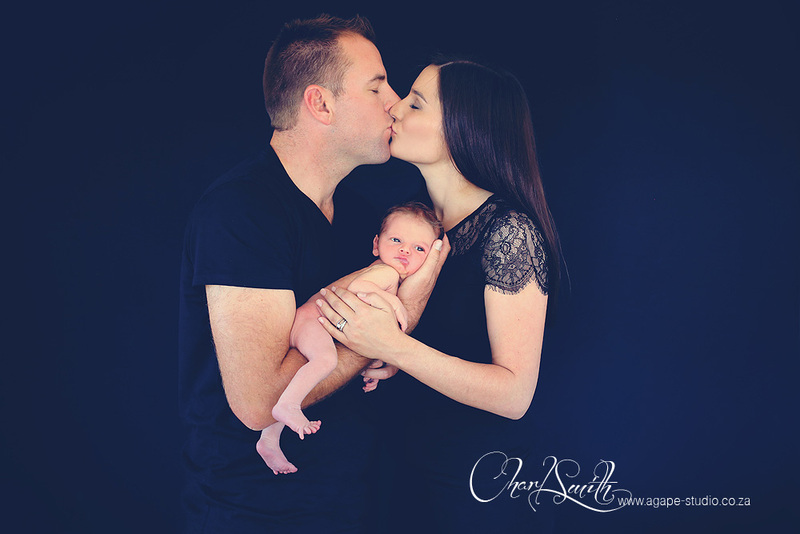 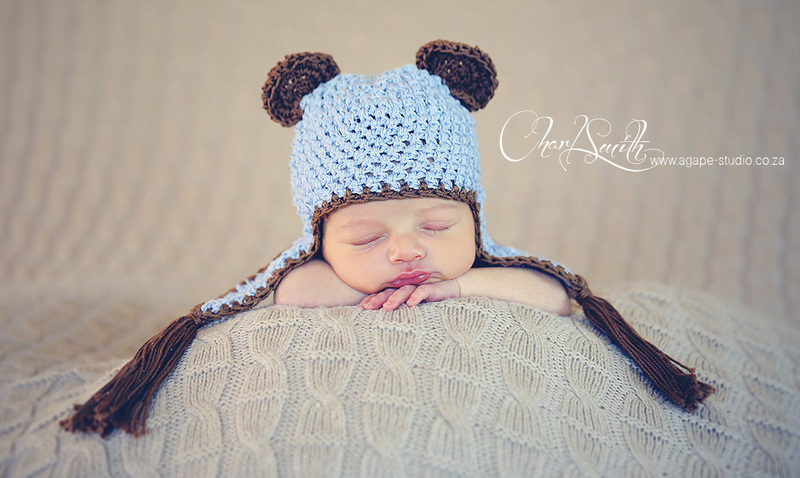 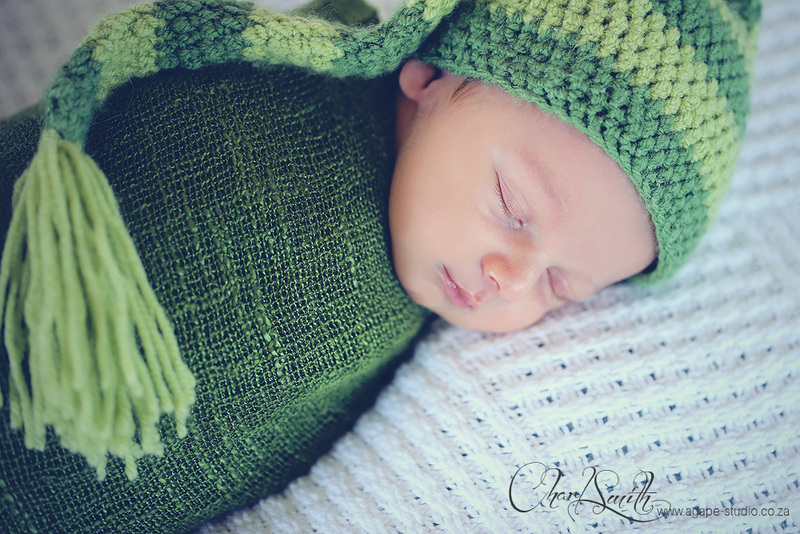 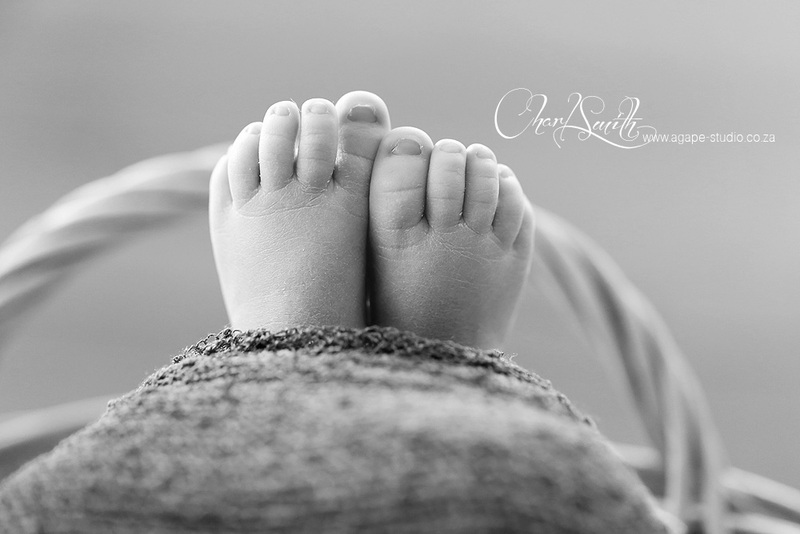 This was such a special newborn shoot for me... 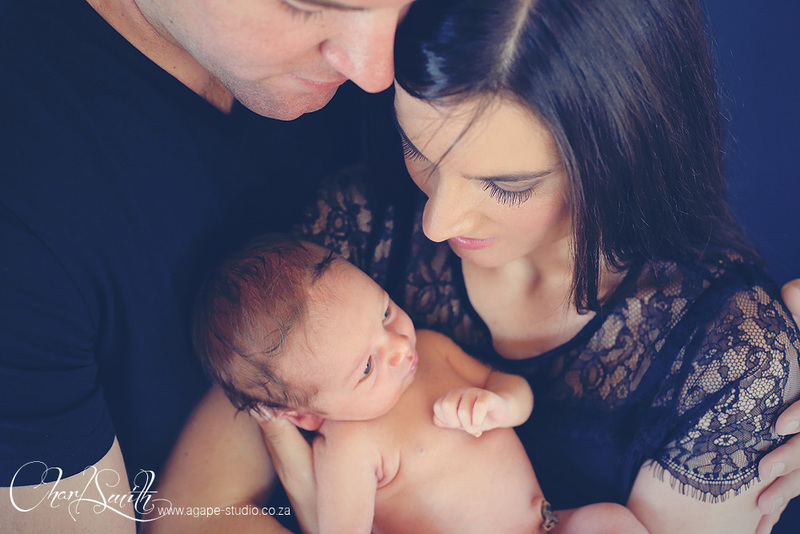 I photographed Neil and Rozana's WEDDING back in 2010. 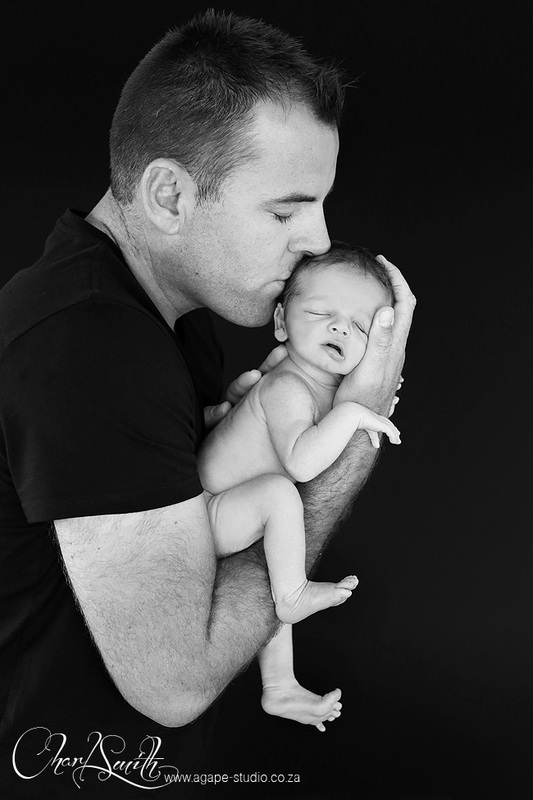 Since then we became poker buddies and are both leaders at our church mens mentoring ministry. 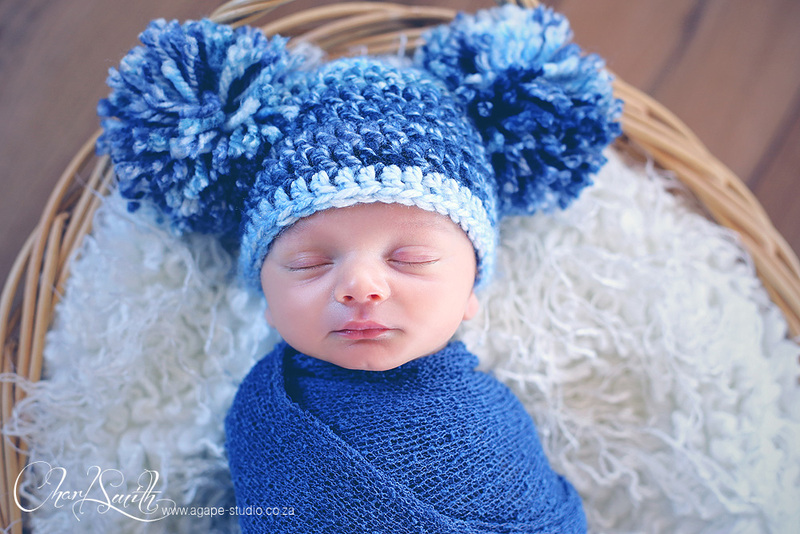 Ja ja, I know how it sound, POKER and CHURCH in one sentence :) The poker is a harmless get together with a few guys at my house once a blue moon. 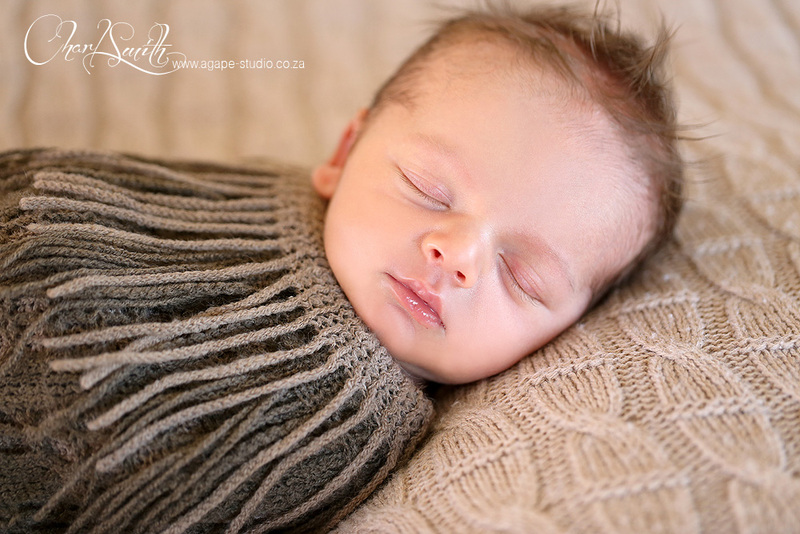 Ok, back to the shoot. 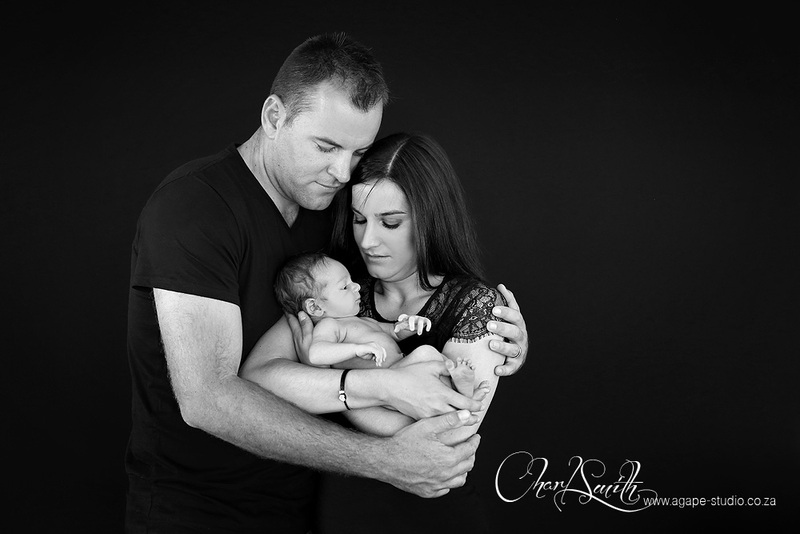 It was great to spend some time with Neil and Rozana and to see them with their little angel. 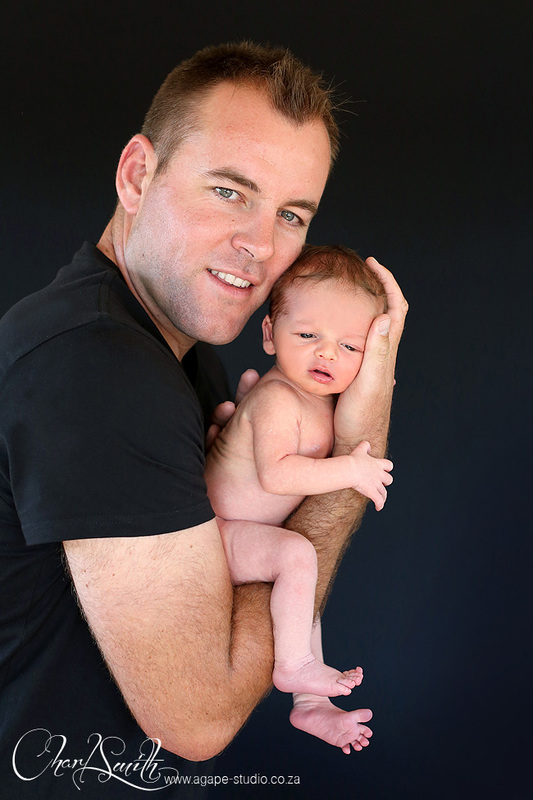 Daniel is just so cute :) I pray all our Fathers blessings and protection over your beautiful family and may you experience more from OUR FATHER, because you are now a father and you can understand a little more about the Father heart of God.